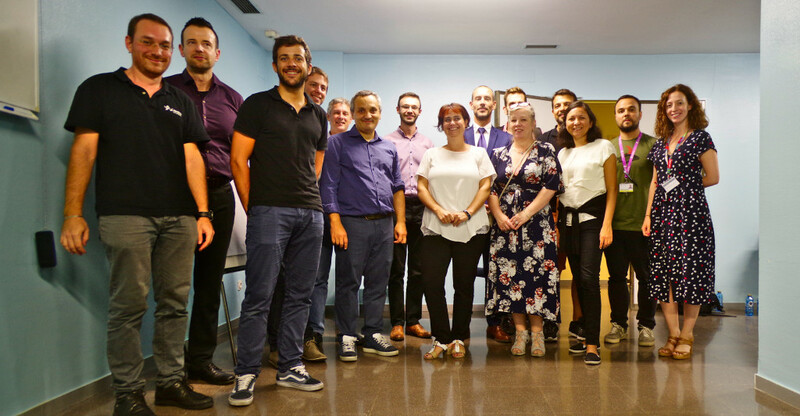 [Spain, September 18th 2018] The ACANTO project had its final review meeting at the premises of the Hospital of Getafe, Spain. The Consortium presented its results to the representatives of the European Commission. Former participants of the experimental activities, who had actually used the Friwalk during their recovery stages, discussed with the assistants their experience and perspectives on the walker. The significantly positive feedback provided by the real users renewed the partners motivation to continue their active research on topics related to eHealth, well-being and ageing.